Bringing Trust to the Heart of Embedded Systems! 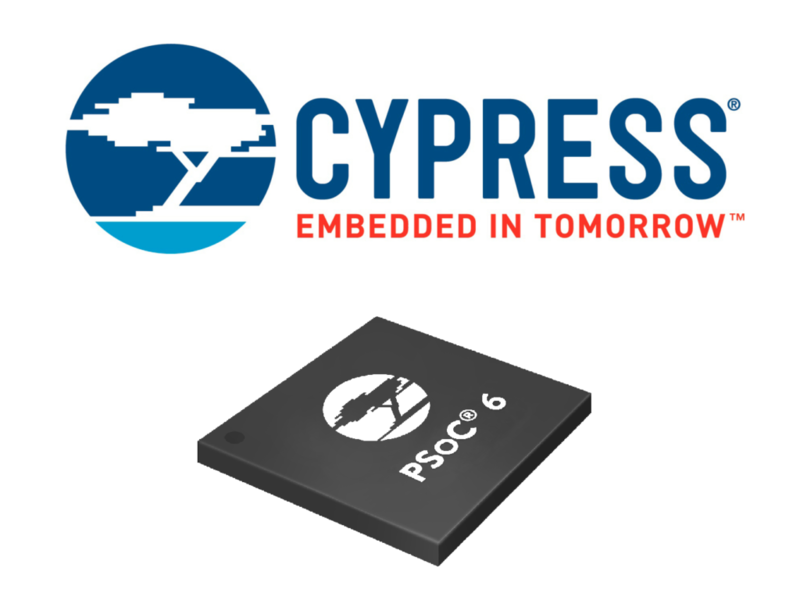 TrustAZUR and Cypress Semiconductor partnered to integrate a TEE on the PSoC 6 MCU. 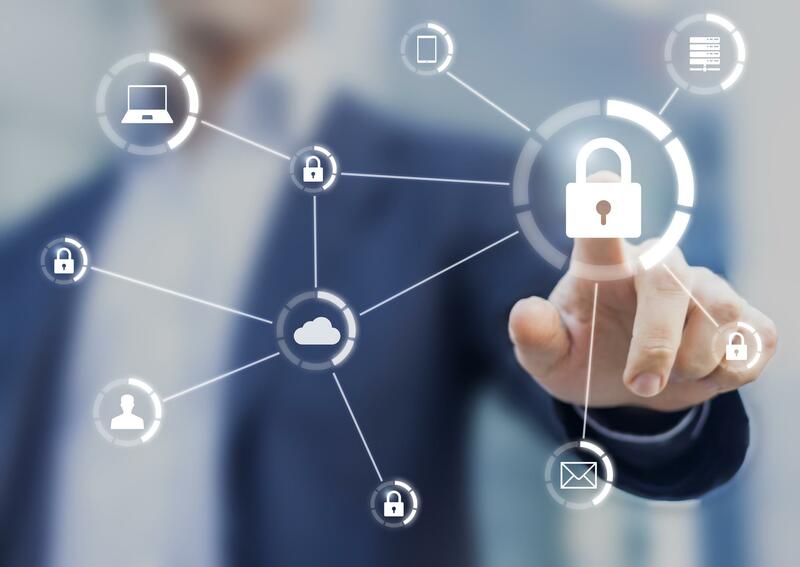 Cypress’ PSoC 6 microcontrollers (MCUs) achieve the highest level of protection defined by the Platform Security Architecture (PSA) from Arm® through the use of configurable memory and peripheral protection units. The PSoC 6 MCU has a dual‑core architecture, with an Arm® Cortex®‑M4 hosting the non-secure Rich OS, and an Arm® Cortex®‑M0+ with security built-in hosting the TEE. PSoC 6 offers a hardware-based RoT, with internal ROM secure boot and One Time Programmable (OTP) memory, which seeds the chain of trust into the TEE. 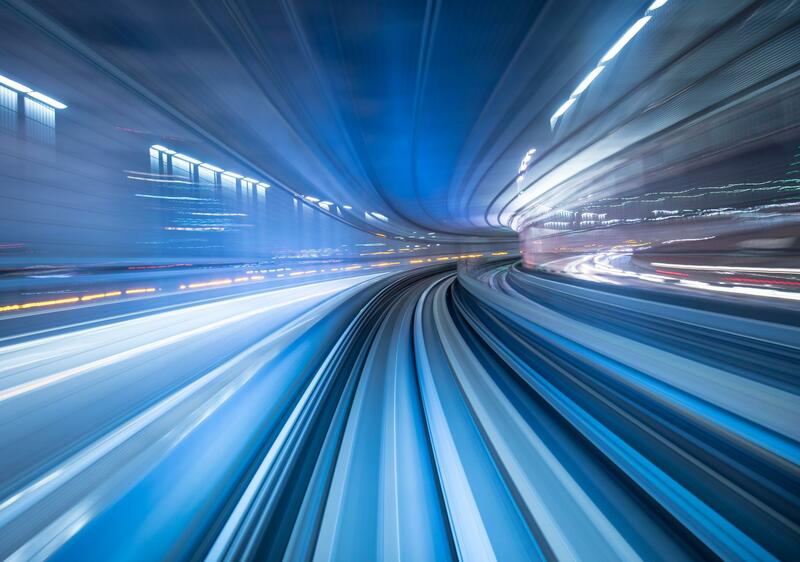 The TEE also leverages PSoC 6 scalable secure memory (supporting different user-defined security policies), an internal hardware accelerated crypto engine, and an embedded secure storage. 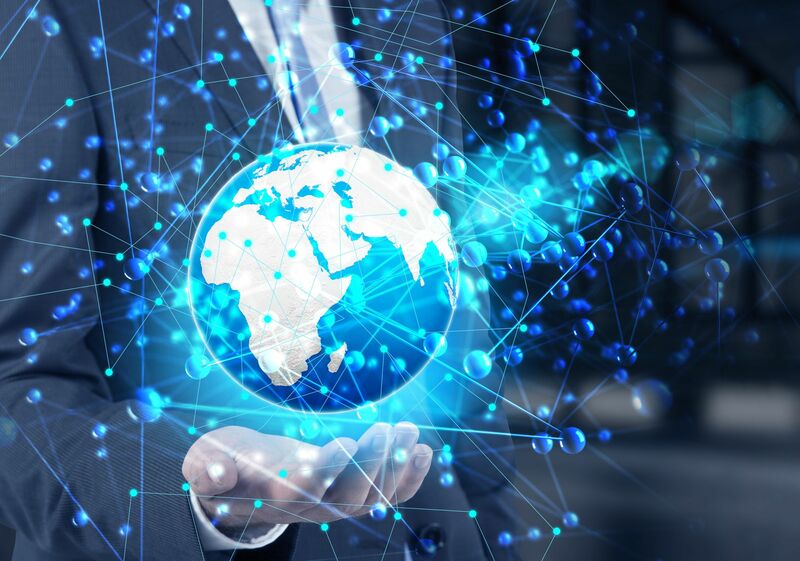 Cypress is the leader in advanced embedded system solutions for the world’s most innovative automotive, industrial, smart home appliances, consumer electronics and medical products.